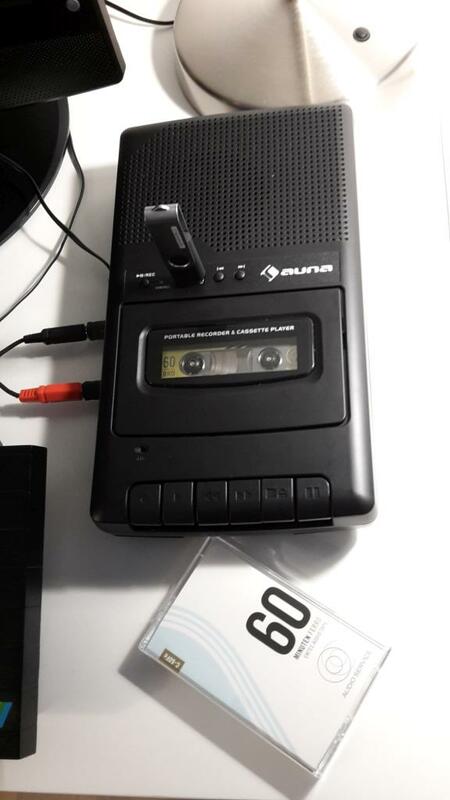 While loading software from tape worked right of the (storage) box with one of my two mono audio tape recorders the saving of data to tape did not lead to a functioning re-loadable data storage. 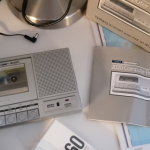 To my own surprise you can still buy brand new portable tape recorders which even look like they are right from the 80’s. The product I purchased further sports a USB port for recording and playing audio from digital media devices (Auna RQ-132USB). The next things I needed were storage media, of course only 60 min ferro cassette tapes are considered. Buying these prehistoric storage media wasn’t a problem either. In the meantime loading and saving data with this new old equipment worked flawless and reliable. 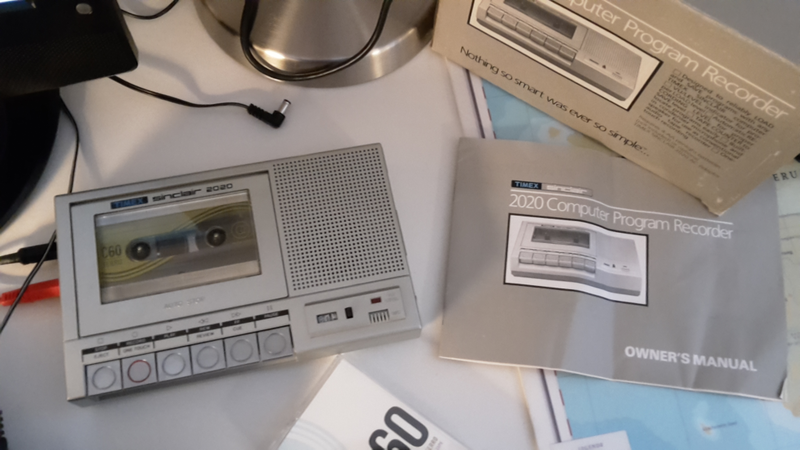 Sinclair never sold a (audio) tape storage device for their range of computers – in contrast to Commodore or Atari (to name two prominent examples). While the Sinclair ZX Microdrive are tape based, they were of course considered as an alternative to floppy disk drives. Sinclairs american licensee Timex however did exactly that and sold a branded professional device named Timex/Sinclair 2020 Computer Program Recorder. By pure chance I were able to get hold of one – in it’s original packaging. 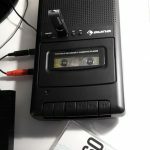 What really helps when using a recorder for storing data is a counter to determine at which tape position which progam or data is located. Most cheap recorders from the 80’s did not have one – this was often considered as a costy add on feature. But my 2020 has one – excellent!